PoPville » Mark Your Calendars – The PoPville 10 Year Anniversary Party is Thursday Nov. 10th at Boundary Stone!! 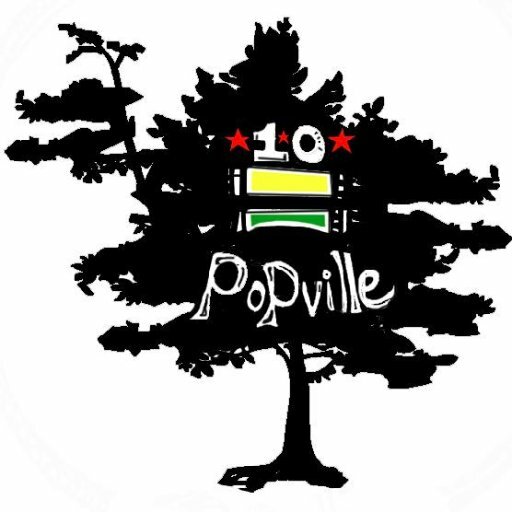 Mark Your Calendars – The PoPville 10 Year Anniversary Party is Thursday Nov. 10th at Boundary Stone!! Thursday, November 10 at 6 PM – ??? Come celebrate 10 years of love, hate, frustration, elation, joy, pain and pets! There will be live music from AZTEC SUN starting around 9pm and lots of beer! And whiskey. God help us. However, the following day is a federal holiday so we got that going for us too. Hope to see lot of familiar and new faces! !